There are a lot of social networks out there. And, there are some clear favorites among musicians, such as Instagram, YouTube and SoundCloud. But what about LinkedIn? Could it be used to enhance your music promotion and networking efforts? 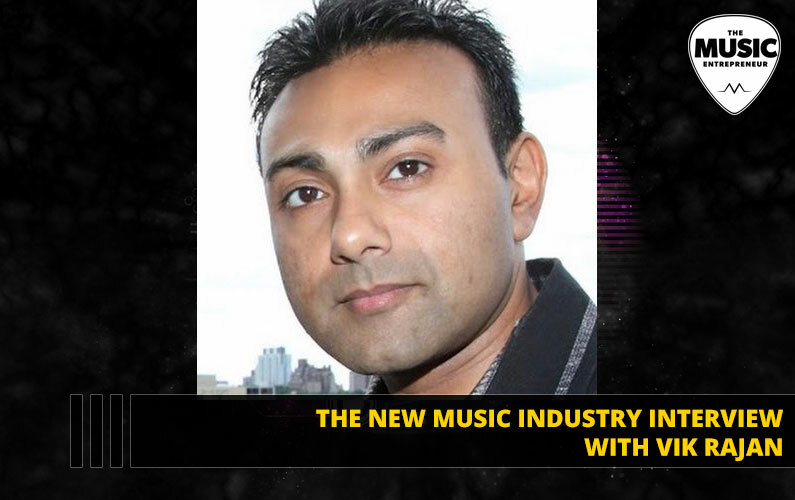 In this episode of The New Music Industry Podcast, guest Vik Rajan of phoneBlogger.net shares how you can use LinkedIn to advance your career. 12:03 – What are some other advantages of using LinkedIn as a musician or music entrepreneur? 18:59 – How much time does it take to maintain a presence on LinkedIn? 21:07 – What’s annoying on LinkedIn? 25:03 – How do you become a thought leader or influencer on LinkedIn?